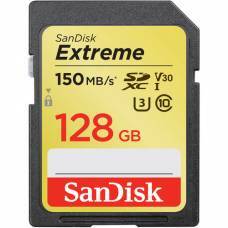 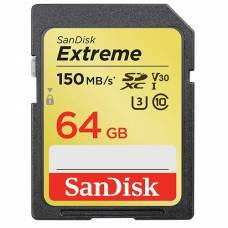 Fast SDXC Memory CardThis 128 GB Extreme PRO UHS-II SDXC memory card supports enhanced data read spe..
Fast action shots, continuous burst mode and multiple frames per second. 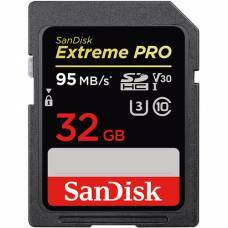 Fast SDHC Memory CardThe 32 GB Extreme PRO UHS-II SDHC memory card supports enhanced data read speed..
Fast SDXC Memory CardThis 64 GB Extreme PRO UHS-II SDXC memory card supports enhanced data read spee..
Store all your memories in one safe place. 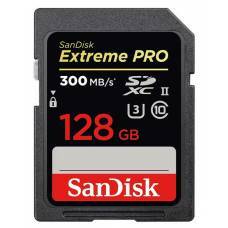 Prevent the accidental loss of your precious files.